Blood Pressure Running High Lately? Keep An Eye On It With This Discounted Smart Monitor. 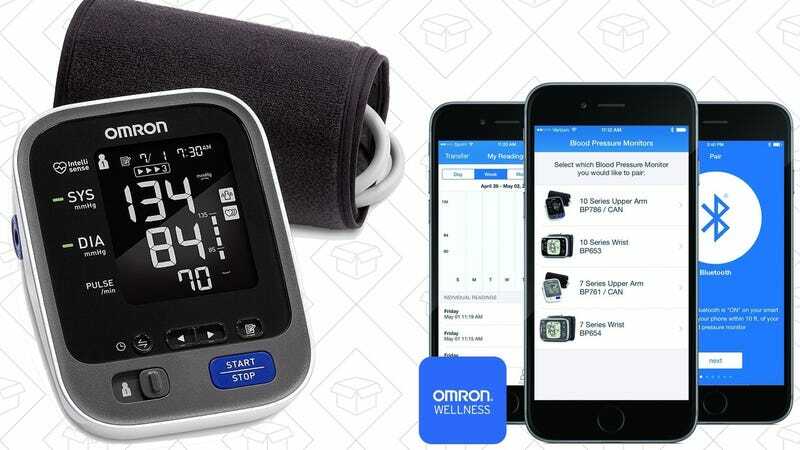 If you’re trying to keep an eye on your blood pressure, Amazon will sell you this Omron 10 Series electronic monitor today for $55, the best price we’ve seen outside of a one-day Gold Box deal. 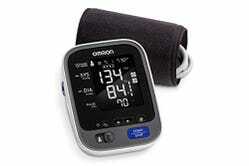 This monitor has a 4.3 star review average on over 4,500 reviews, and includes both a wireless monitor that can store your last 100 readings, and Bluetooth connectivity so you can store unlimited readings on your smartphone (including Apple HealthKit).